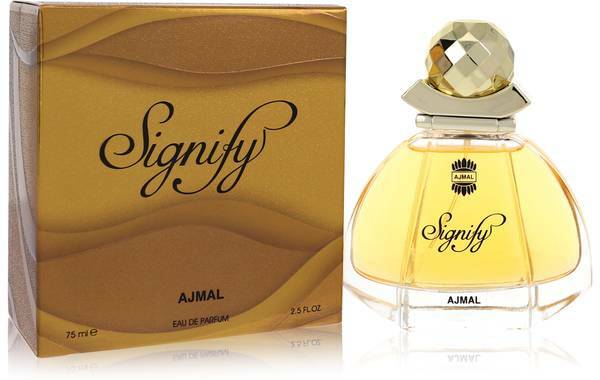 Ajmal Signify Perfume by Ajmal, Introduced in 2016, Ajmal Signify is a fruity, spicy and woody perfume for women . 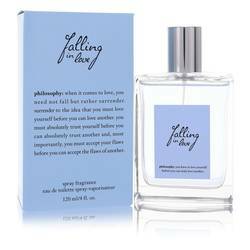 This enticing fragrance opens with sweet and zesty flavors of pineapple and pink pepper in the top notes for an invigorating opening. Middle notes of jasmine and rose comprise the floral heart for a dose of femininity. 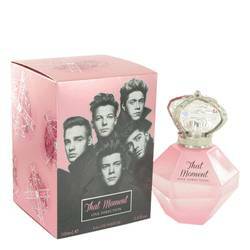 Finally, the perfume rounds off with the deep flavors of cedar, musk and sandalwood in the base notes for a rich and heady finish. This enchanting scent lingers on Read More Read More the skin with soft sillage and is perfect for inquisitive and energetic young women who are ready to face the world. Ajmal is a family owned fragrance company established in 1951 and has since become known for creating stunning fragrances for men and women. With a worldwide audience, the brand constantly strives to craft exquisite and delightful scents that entice, captivate and enthrall. 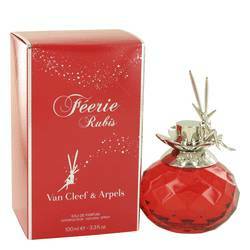 Perfumers who design these fragrances include Abdulla Ajmal and Nazir Ajmal. All products are original, authentic name brands. We do not sell knockoffs or imitations.